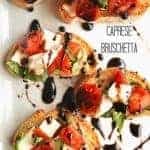 Caprese Bruschetta. Flavorful tomatoes, basil, and fresh mozzarella with a balsamic reduction drizzle. 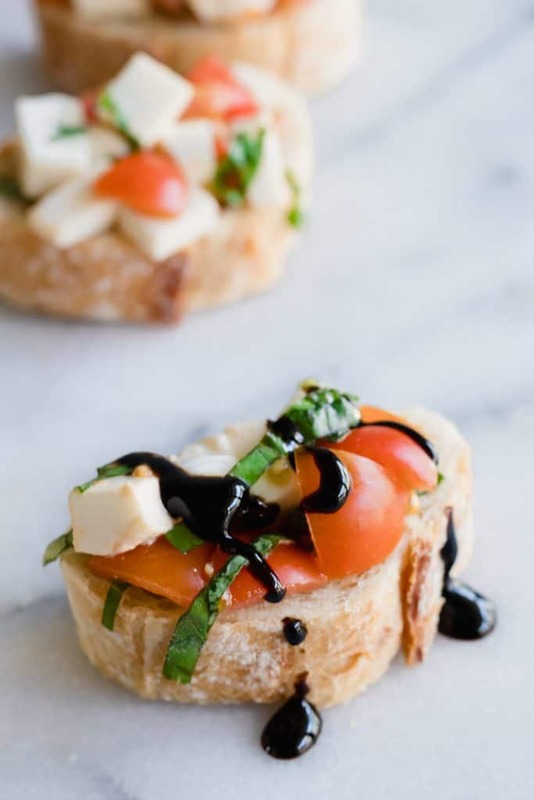 This Caprese Bruschetta is the appetizer of my dreams. Flavorful, sweet tomatoes. Fresh mozzarella. Savory and sweet basil. 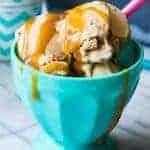 All topped with a decadent balsamic glaze. All of these flavors together make the world a wonderful place. 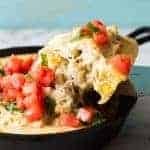 This is such an easy appetizer to create. 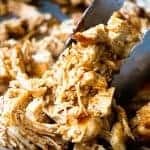 The balsamic glaze is made by reducing regular balsamic vinegar in a saucepan over low to medium heat until it is about halfway reduced. Remove it from the heat and as it cools it will thicken to create this lusciously thick balsamic glaze. I used a whole 8 ounce jar when I made mine, and I had plenty of glaze to go with my Caprese Bruschetta, and then some left over to enjoy on anything and everything else I could put it on. The rest of the ingredients are very simple. 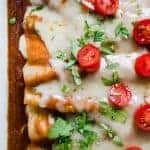 For tomatoes, I used cherry tomatoes, I love their size for this dish. You could use regular tomatoes just as easily, just chop them up. But the cherry tomatoes are perfectly small, not overly juicy, and such a perfectly fun pop of red color. 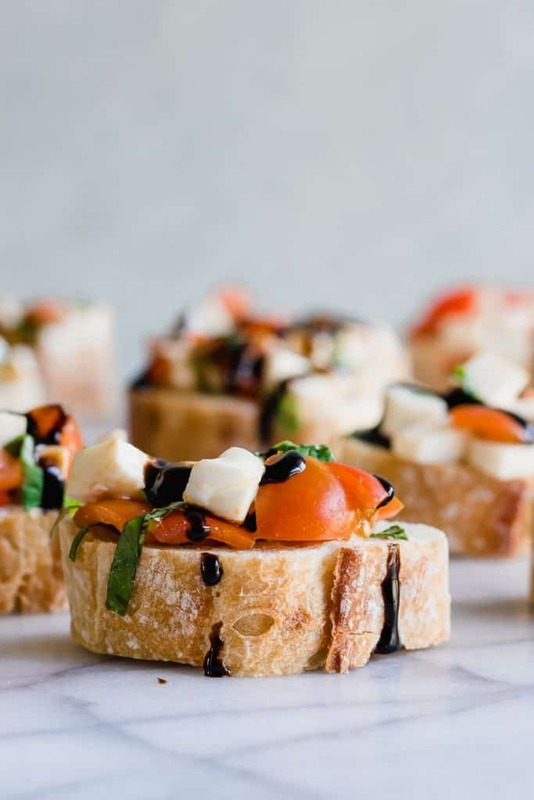 Fresh basil leafs rolled and chopped will create those perfect little green strips of herb that will add the perfect amount of sweet and savory to this Caprese Bruschetta. Is there anything better than the taste of tomato with fresh basil? I think not! And of course, what dish is complete without a little bit of cheese? Of course this Caprese Bruschetta calls for the traditional fresh mozarella. Diced into little chunks to match the size of the tomatoes. 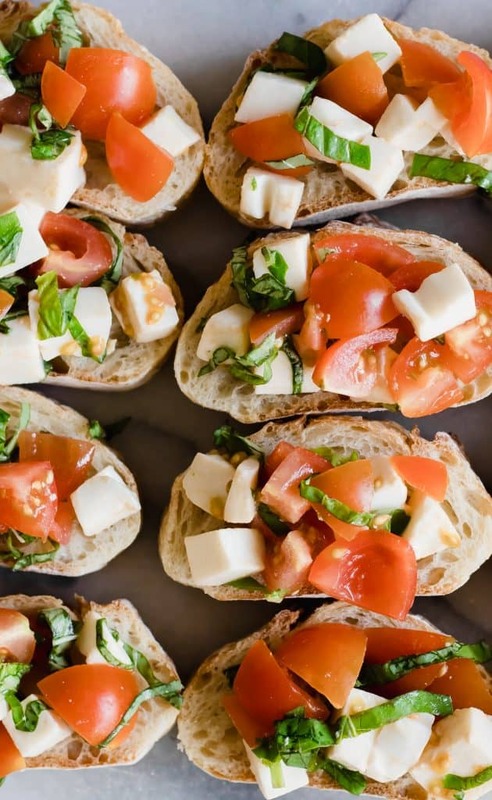 WANT TO TRY THIS CAPRESE BRUSCHETTA? YUM. YUM. YUM. I’ve pinned, I’ve shared, I’m making this, I’m IN LOVE. This looks so amazing, Serene. 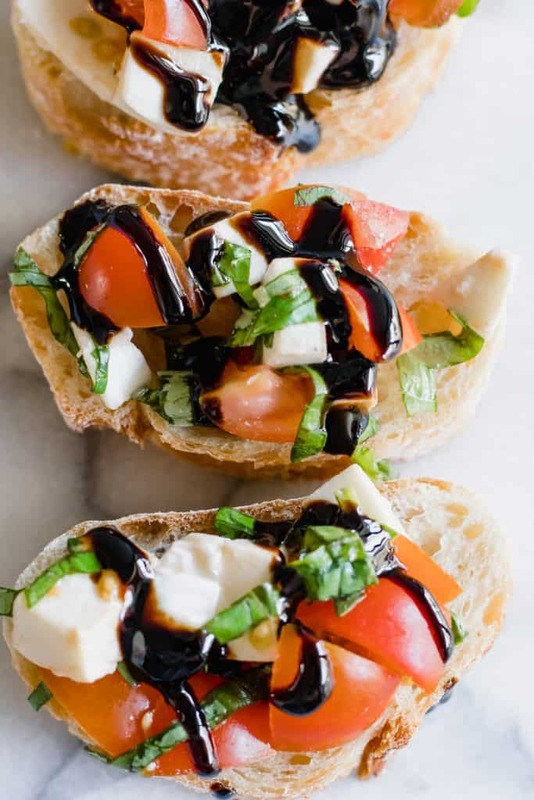 I’m a pushover for bruschetta and balsamic!! 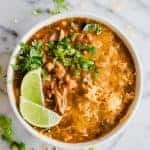 I made this last night and it was fantastic! I have never made a balsamic reduction, and it was perfection. Making again for guests this evening! Perfection. I just ran across this. Would it be good in a potato skin? Any ideas for that? I’m looking to re-vamp the potato skin, and use what I have at home (which includes tomatoes).